Coach Kornblue personally runs these camps. 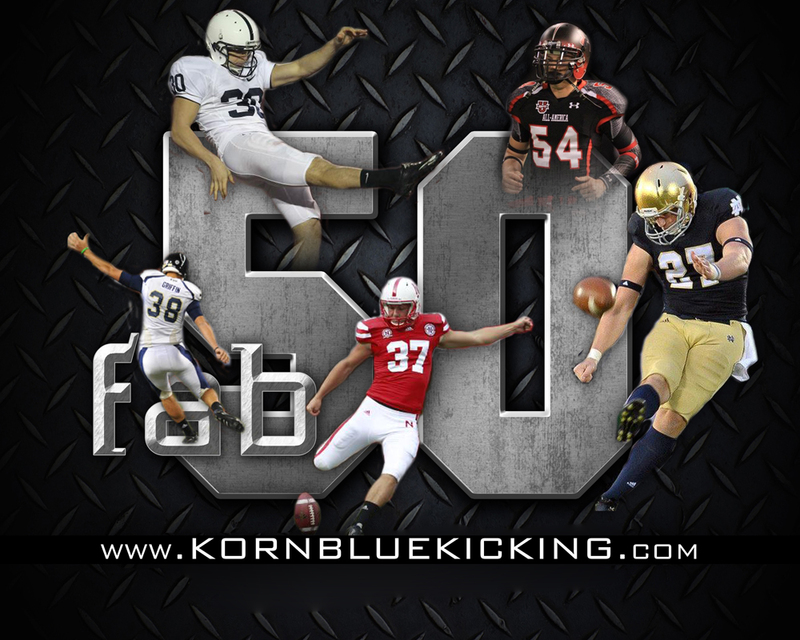 His staff consists of current and former NFL, AFL, and NCAA Division 1 kickers, punters, and long snappers. No meals are provided during Fab 50 camps.